The Management Committee is comprised of two delegates from each affliated club and is responsible for the overall management of the centre. (a) To provide and maintain recreational and sports centres on land made available to the Association by the Moreton Bay Regional Council at Rowley Rd Burpengary. 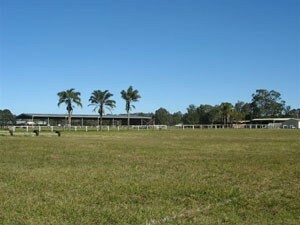 (b) To erect, maintain and repair buildings or amenities on the above Equestrian centre. (c) To raise funds to carry out works as required. (d) To encourage residents of this area to participate in Equestrian activities by providing the necessary facilities.